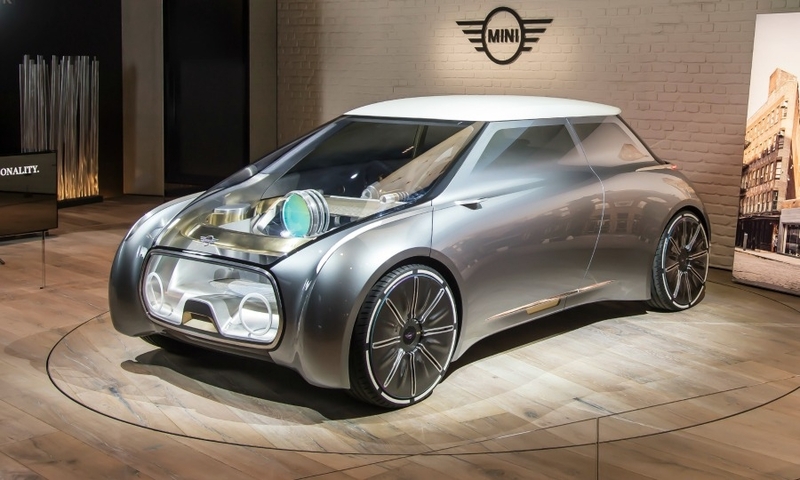 LONDON -- Mini is planning for a future when traditional vehicle ownership will be optional and its model line will consist of free-floating robo-cars. 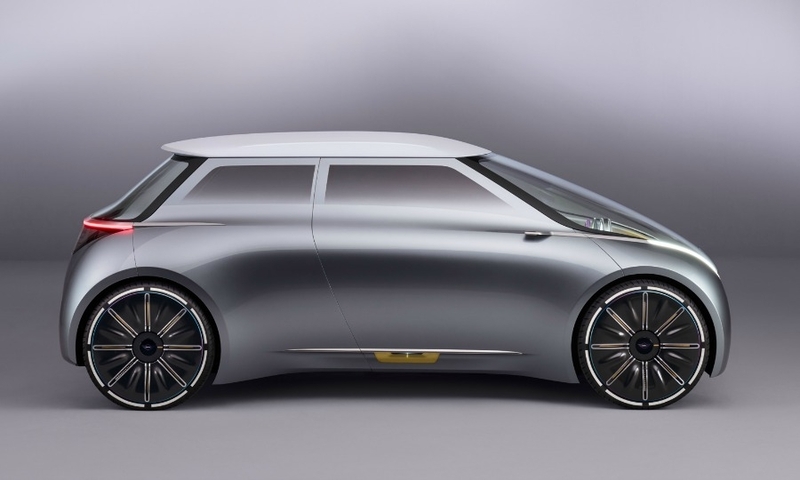 The Mini Vision Next 100 electric concept car picks up passengers autonomously, changes color to fit each new driver's preferences and parks and recharges without human intervention, the automaker said in a presentation Thursday in London. 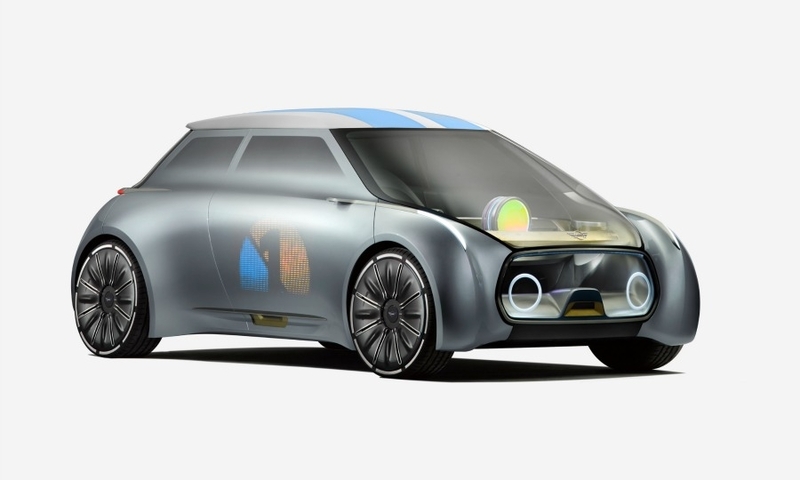 It was a window into parent BMW's soul-searching over the urban car market of the coming decades, showing the company believes drivers won't be necessary and all vehicles will need built-in adaptability for shared ownership. "In the not-too-distant future, most vehicles will probably be completely self-driving -- people will get around in robots on wheels," BMW said in a statement. "How will we justify the existence of vehicles by BMW, a brand for whom the individual and sheer driving pleasure are the focus of everything?" BMW is facing both current and future challenges. This year, the namesake marque will probably lose its sales leadership in luxury cars to Mercedes-Benz for the first time since 2005. And after basing its identity on luxurious Autobahn-speed exhilaration, BMW may face more difficulty than rivals in keeping its brand desirable as cars automate and consumer attitudes about owning a vehicle change. 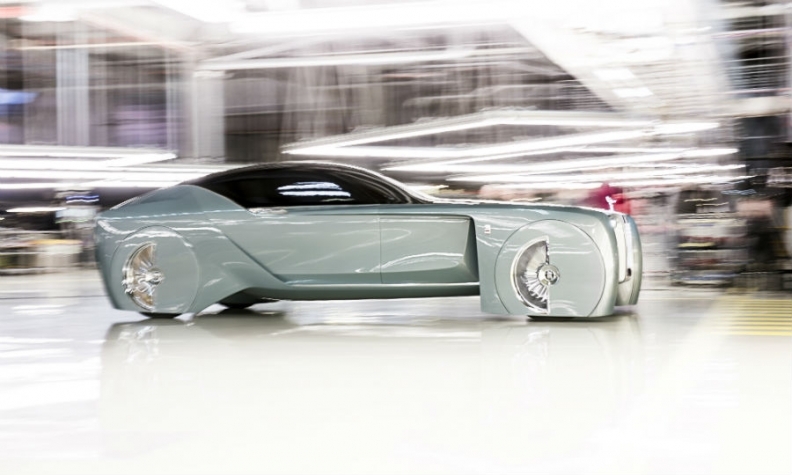 The Rolls-Royce Vision Next 100 has an intelligent electronic assistant named Eleanor. BMW's answer has been to give drivers the choice between using the latest in self-driving technology and taking the wheel themselves for more of a thrill. 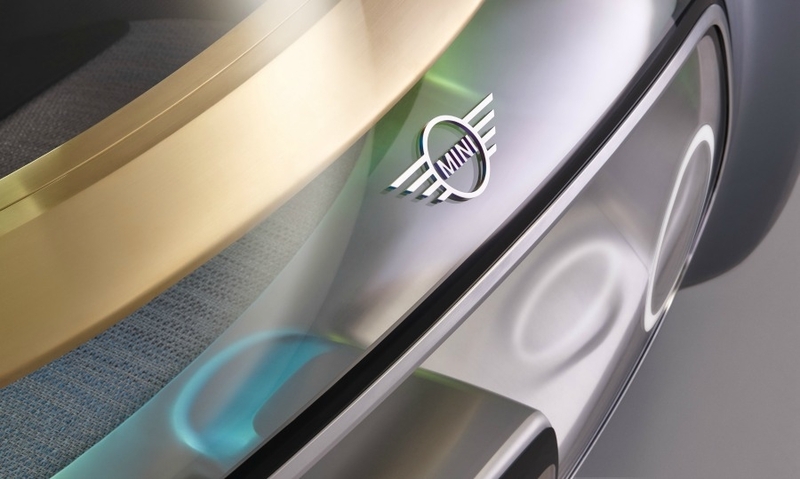 It presented the Mini alongside a Rolls-Royce concept on Thursday after doing the same in March for its BMW brand. 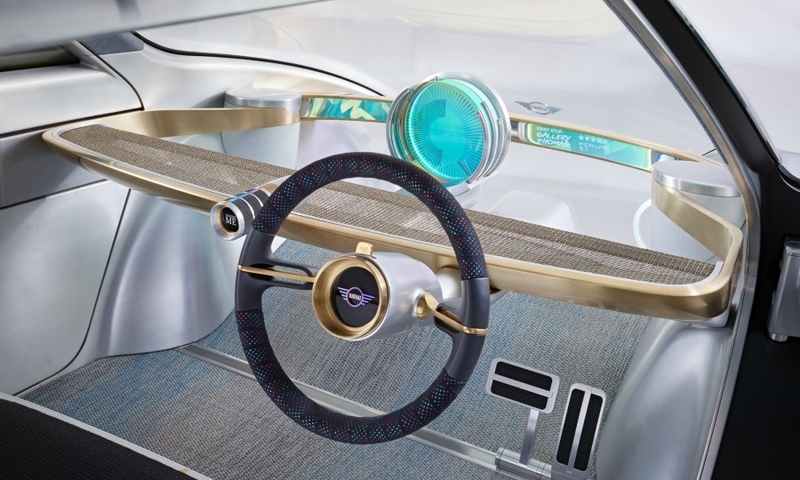 The self-chauffeured coupe-style Rolls-Royce Vision 100 concept is a bid to merge self-driving and connected technology into an ultra-luxury brand known for touches like hand embroidery and a drop-down backseat picnic table made of 500 pieces of wood. The nearly six-meter-long (20-foot) vehicle includes an intelligent electronic assistant named Eleanor -- Rolls-Royce's answer to Apple's Siri -- after the model who inspired the car's hood ornament. 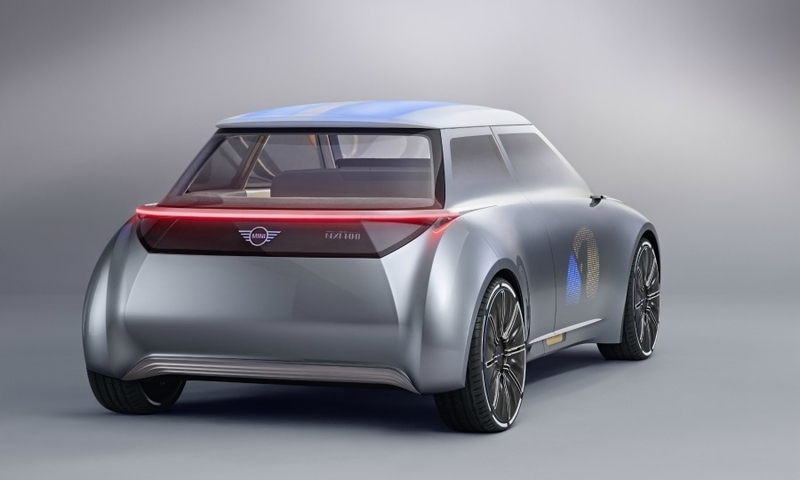 A roof that opens along with the rear door means passengers will be able to stand to exit the vehicle. 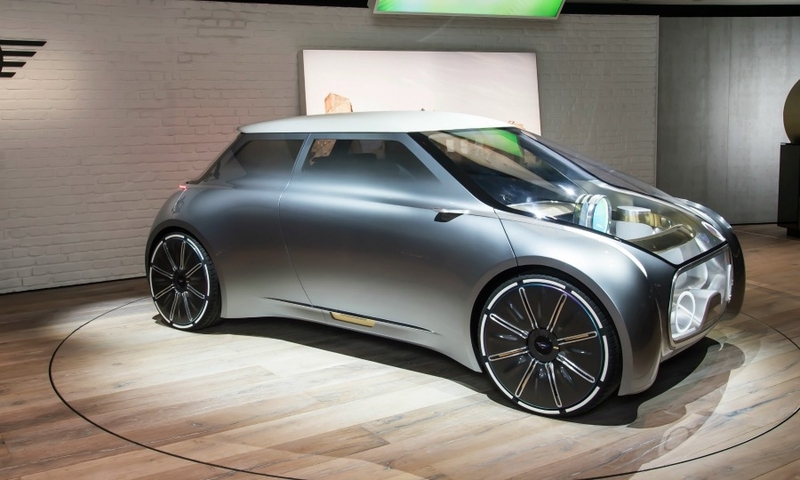 BMW's rivals have offered up a similar vision of what cars will do in 2030. 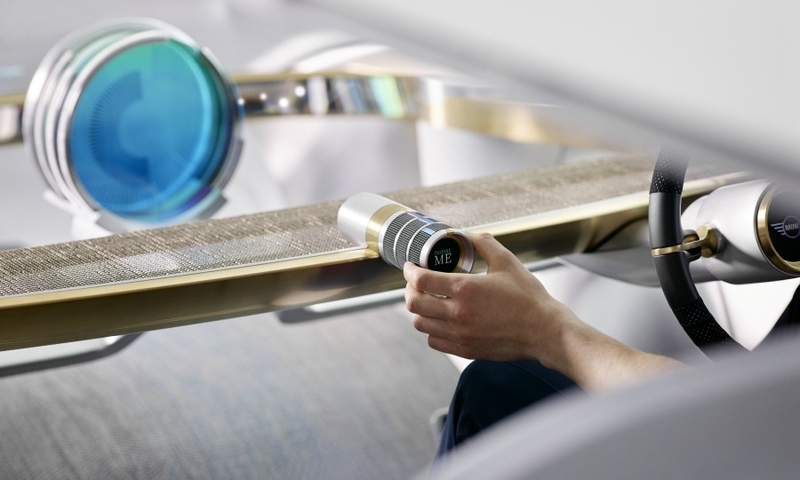 In January last year, Mercedes presented the F 015, an autonomous "rolling luxury lounge" with seats that can swivel around to enable passengers to talk to each other face to face. 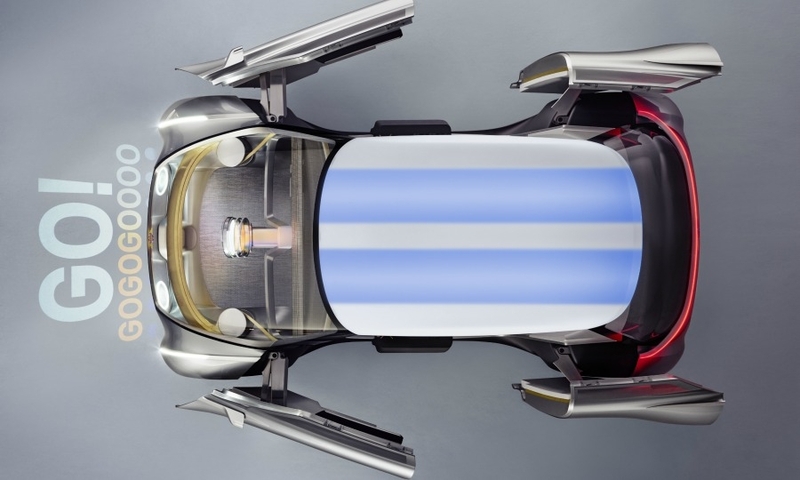 Technology is opening up "fantastic new possibilities," Adrian van Hooydonk, BMW's head of design, said in the statement, describing a future in which "interactions between human, machine and surroundings become seamless." 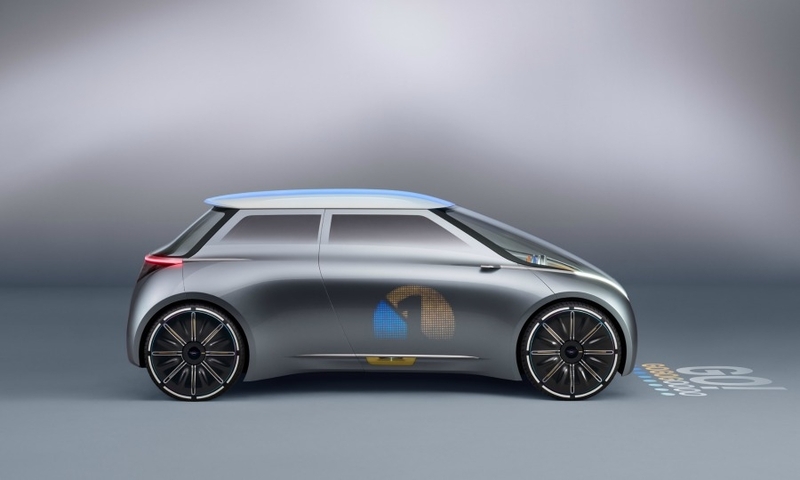 BMW Group CEO Harald Krueger said in May that the company will introduce its first electric flagship car with autonomous features in 2021.